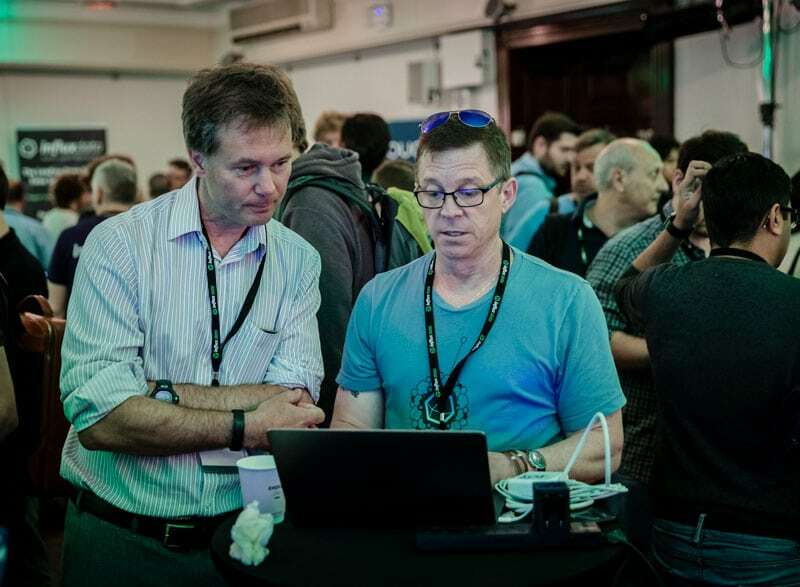 Join us for two days of technical talks around InfluxDB, Telegraf and adjacent technologies. Hear and network with community members, customers, and InfluxData engineers. Attend this year and find out why time series databases are the fastest growing database segment providing real-time observability of your solutions. 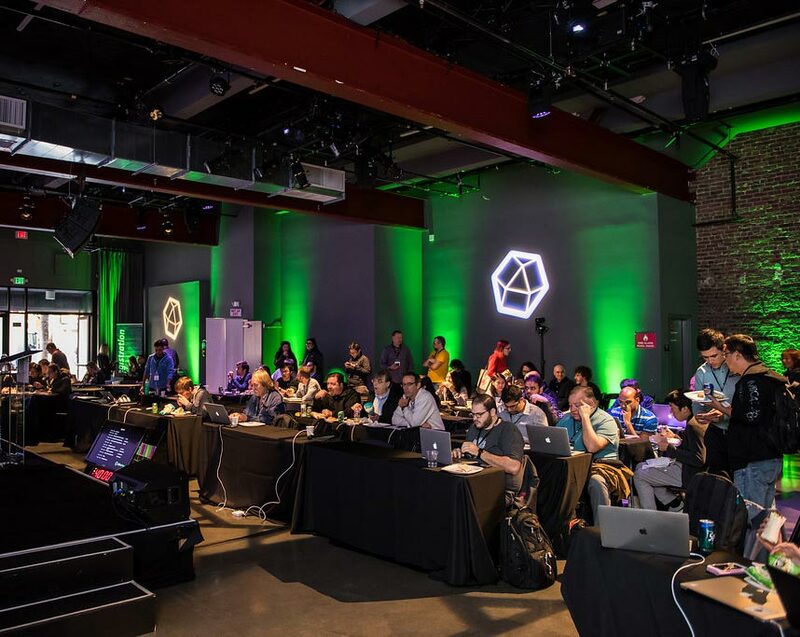 You will also gain first-hand knowledge and inspiration from InfluxDB community members to help you build and optimize your DevOps infrastructure and application monitoring, Real-time analytics, and IoT applications for maximum business value. 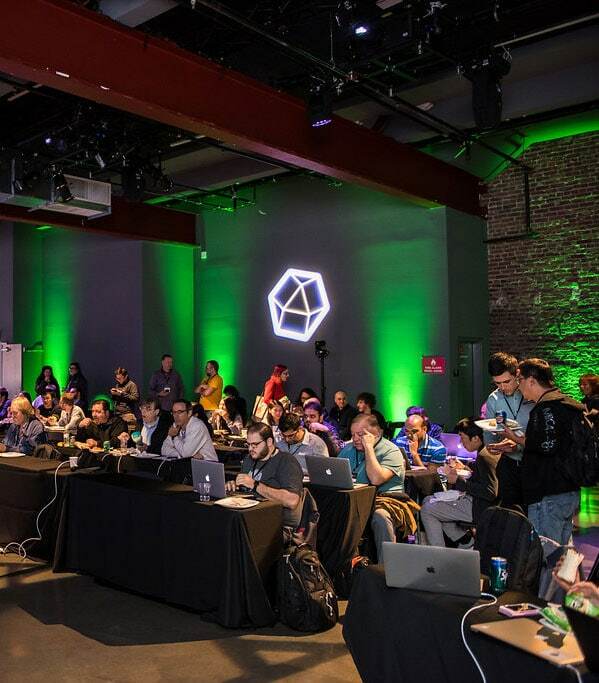 Build relationships with developers in our industry by becoming a sponsor today! Special discounts are currently available for global packages. 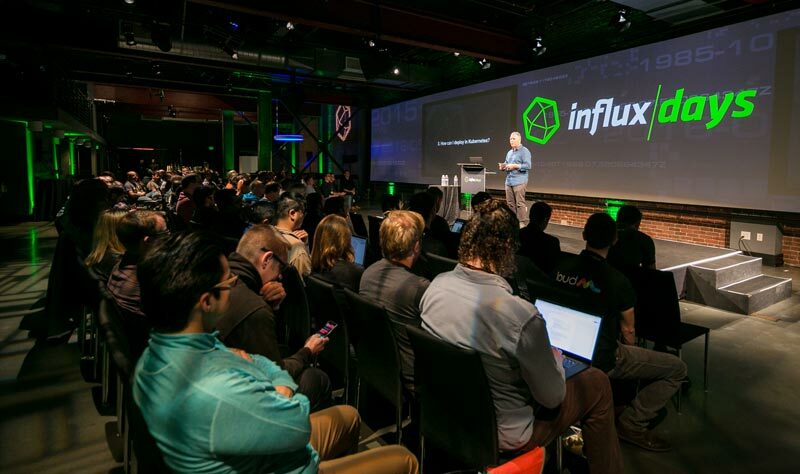 We are looking for great speakers for InfluxDays San Francisco 2019.